Planning a Luxury vacation? Or a large lavish Celebration or Event? Or a corporate outing? We'll arrange chateau rental in France just for you. Hideaways en France are here to make it happen. Use the contact form and let us know your requirements and we'll see what we can do for you. 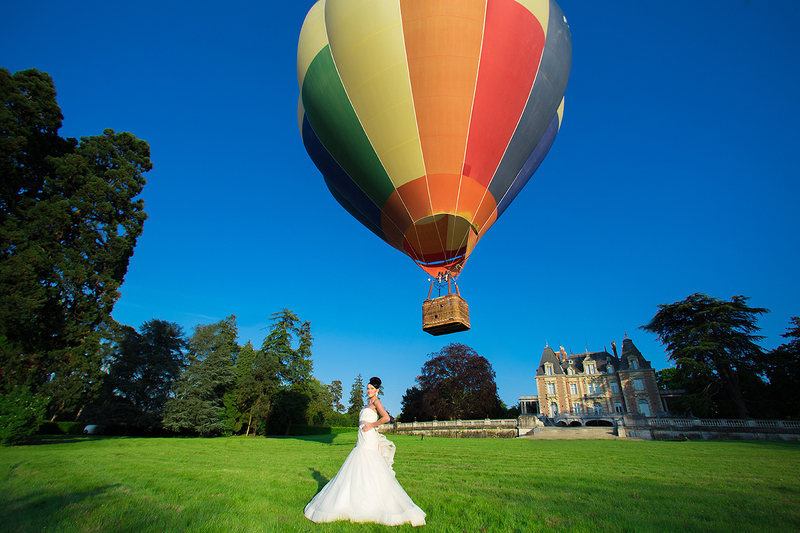 Whether you are planning your Dream Wedding, Luxurious Vacation, a large lavish Celebration Event, or perhaps a Corporate outing, Hideaways en France is here to offer you a warm and welcoming French Chateau Experience. Please complete the following contact form with your requirements and then leave the rest to us.